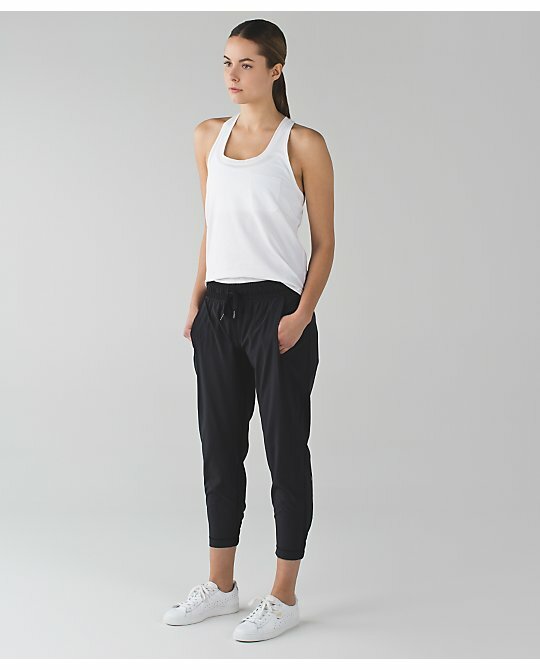 what pant is that with the run all day backpack? Thanks!! that sweater with the open back!! swooning!! 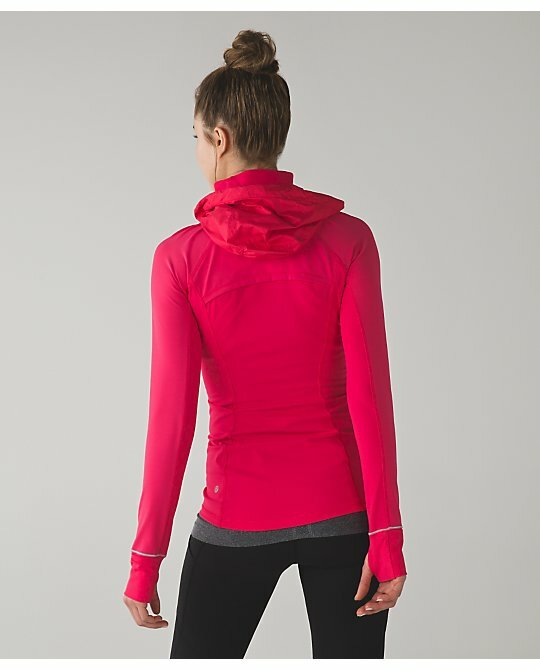 I like the Rain On Train On Pullover made of water-repelling luxtreme. Honestly don'y care about water-repellent aspect. I like the simplicity and the hood. I prefer luxtreme over luon b/c of lion's pilling. 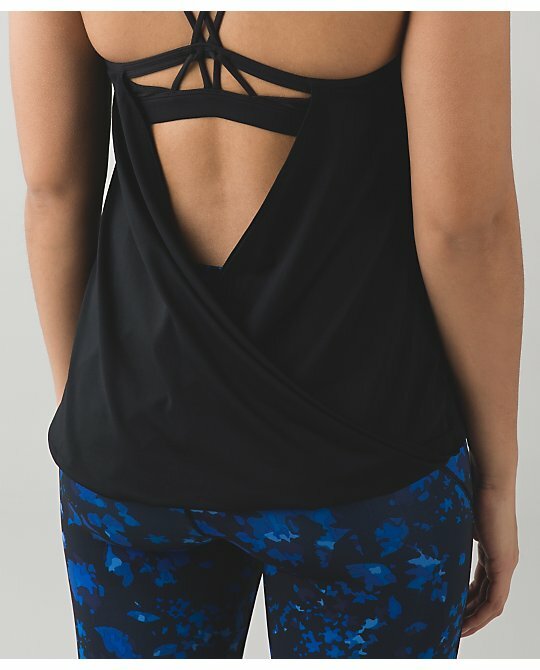 I'm in love with the open back sweater too! Must have. i love almost eveything from Hong Kong upload and nothing from USA!! Yay! I was debating a rain on train on jacket, but I don't like the two tone back on the black, or the electric blue zipper on the blue. The white is nice, but gets dirty so fast... now I will wait and see if we ever get the pullover! I love it, so I hope so! I love the whole outfit with the pink open back sweater!! What pants do you think those are?? 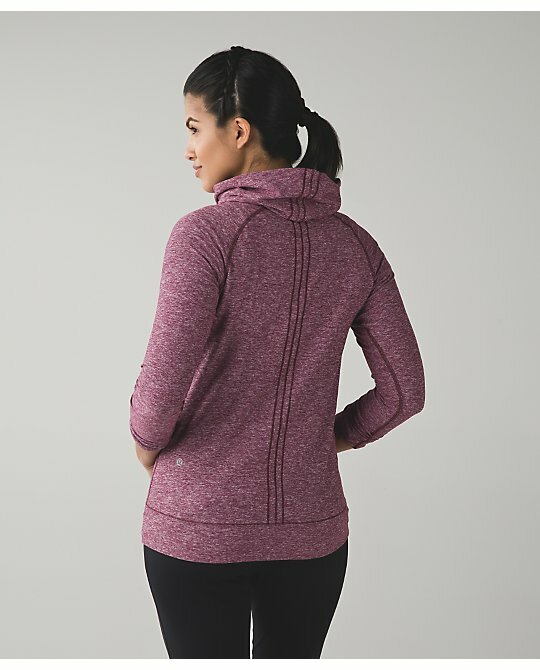 Like everyone else... LOOOOVE the Bring It Backbend sweater. Ugh. I don't want to want things! I do not like "minty pink" as a color name though. Screws with my head. 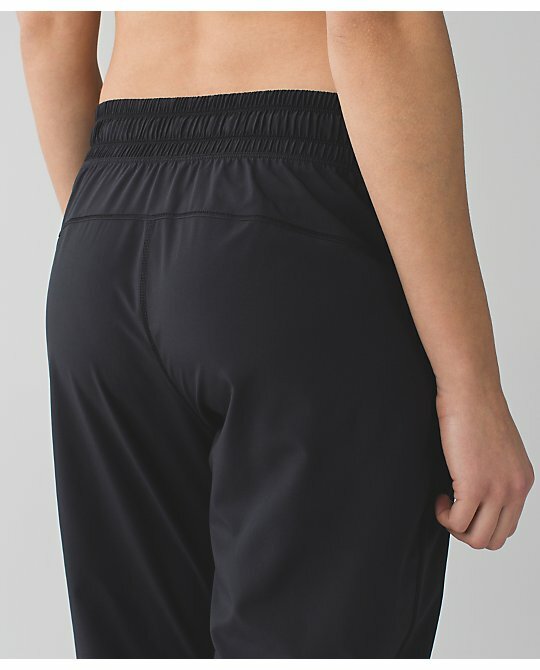 To lulubell - those look like diamond jacquard Wunder Under Crops to my eyes. 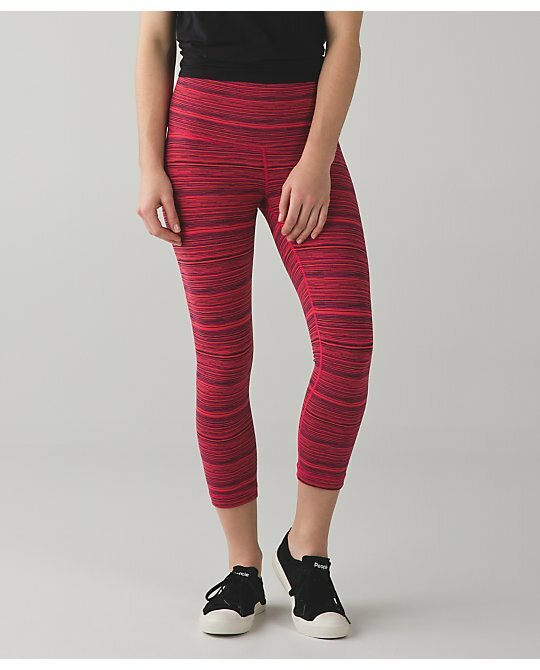 I think the Stretch It Out Crop looks like a good, classic bottom. Between all my Jet Crops and Track to Reality pants though I think I am not allowed to get anymore of this type of pant! Ha. 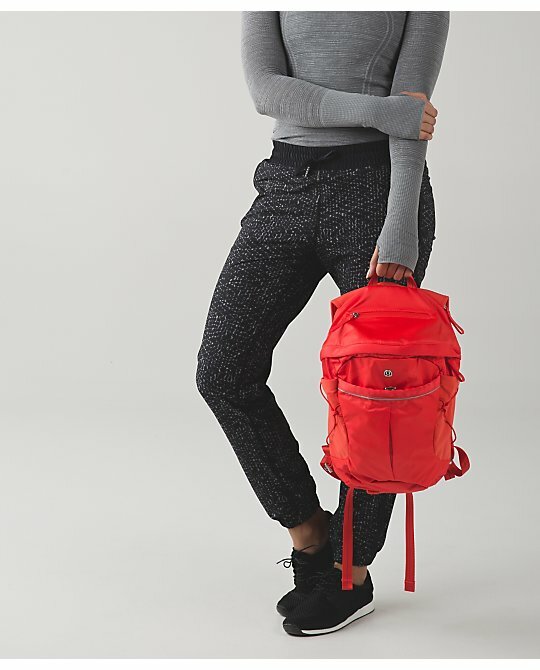 I like the red-backpack pants too!! Lucky Hong Kong gets all the good stuff this week. 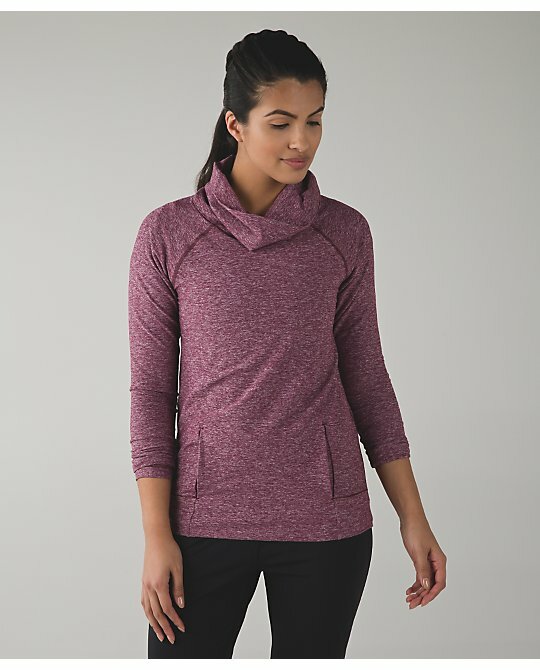 I am lusting over the Make A Move Rulu LS Pullover and I like it in the Red Grape. I am very surprised to see a rulu high necked, LS pullover in the first week of spring releases. I bet we don't get it in North America, but would be happy to lose that bet. I completely agree! 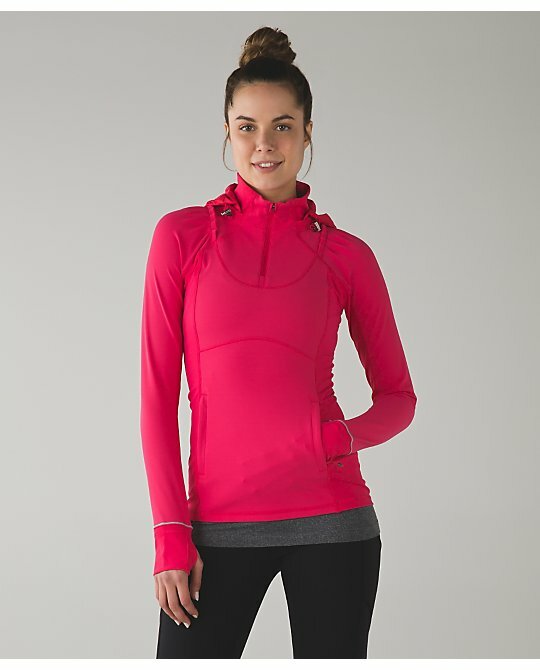 I was getting close to pulling the trigger on the white but the pullover is cute! Hoping it is a tad bit cheaper, too. Love the open back concept, but hate boolux! I'm allergic to cashmere �� Can they not come up with a different material for everyday sweaters? Time to switch up the color palette too! 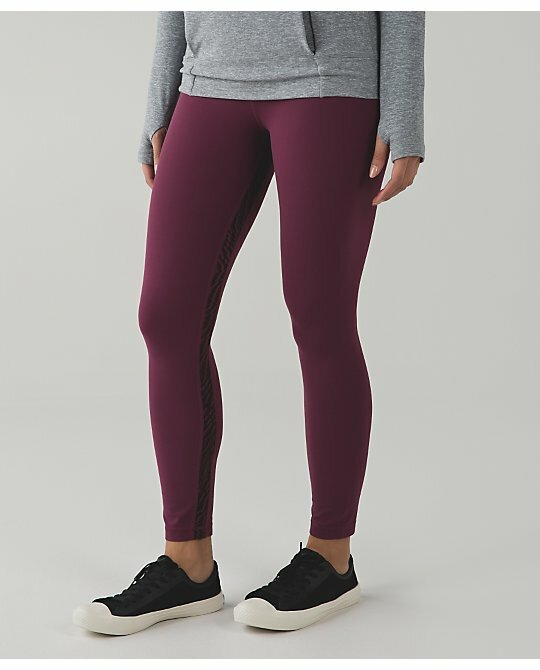 Red grape is just a lighter Bordeaux drama..
Is that a cool breeze swiftly with the inkwell make a move tights? Please, god above say yes, I love that color so hard. I wonder what the over under is on getting a solid pair of boom juice run times will be for spring/summer? I don't know if I love that pullover or if I just love the color so much, know what I mean? @Jenny Lopez - It looks like Cool Breeze to me. 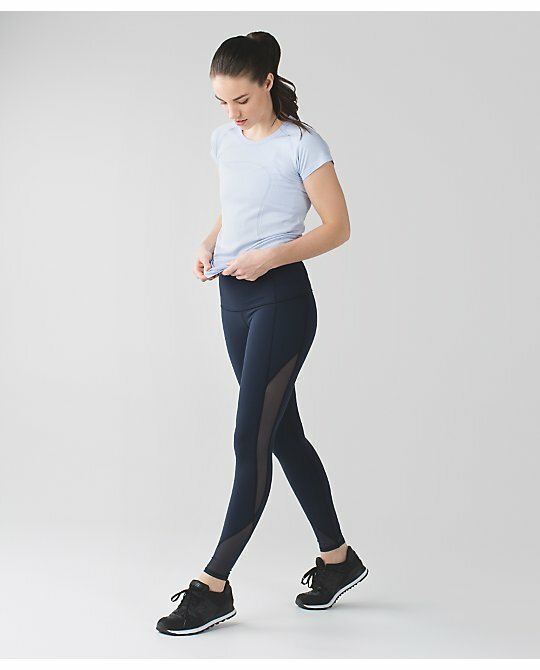 @Jenny Lopez & LuluAddict - It could be this new chalk color? Or cool breeze ;) I like it! @ anon 12:35 pm - you're right, it could be Chalk, which look a lot like Cool Breeze when I saw the Chalk What the Sport SS today. Water repelling luxteme sounds like a gimmick. The top style is nice, but I would not trust it to repel water, maybe light drizzle.